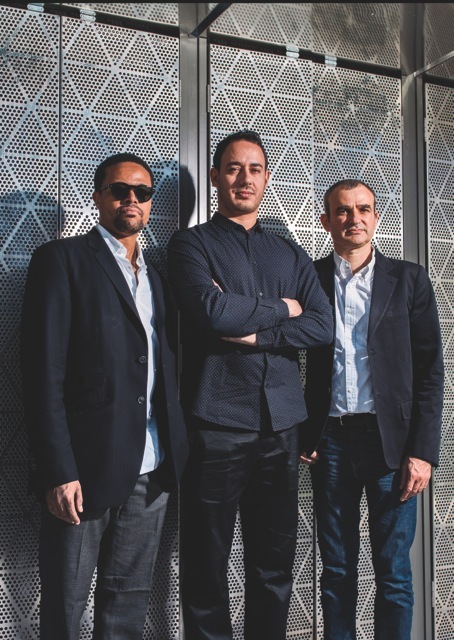 In 2014 Brooklyn based French-Tunisian saxophonist Yacine Boulares met French cellist Vincent Segal on the recording of Placido Domingo's intimate album Encanto del Mar and they decided to work together on a new trio project. They chose to work with American drummer Nasheet Waits, on reimagining the forgotten Stambeli repertoire. Stambeli is a healing trance music created by the descendants of Sub-Saharan slaves brought to Tunisia. 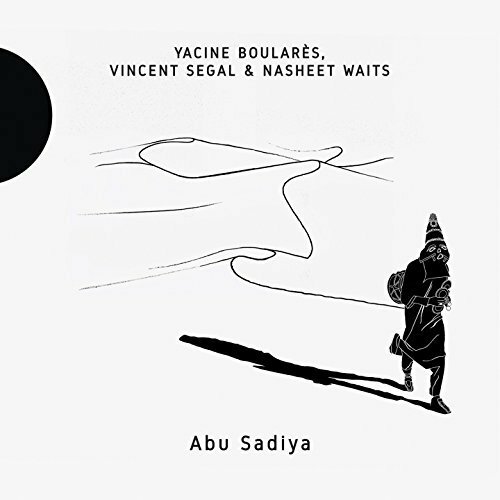 Boulares and Segal's original compositions form a series of variations on the legend of the hunter Abu Sadiya. In his wandering search for his enslaved daughter, Abu Sadiya danced and sang his sorrow in the streets of Tunis thus becoming the first musician of Stambeli and personifying the memory of Sub-Saharan slaves in Tunisia. Suite for Abu Sadiya has been made possible through the French-American Jazz Exchange, a joint program of FACE Foundation and Mid Atlantic Arts Foundation, with generous funding from the Cultural Services of the French Embassy, Doris Duke Charitable Foundation, Florence Gould Foundation, Andrew W. Mellon Foundation, Institut Français, Ministère de la Culture et de la Communication and Société des Auteurs et Compositeurs de Musique (“SACEM”).